The perfect home site! 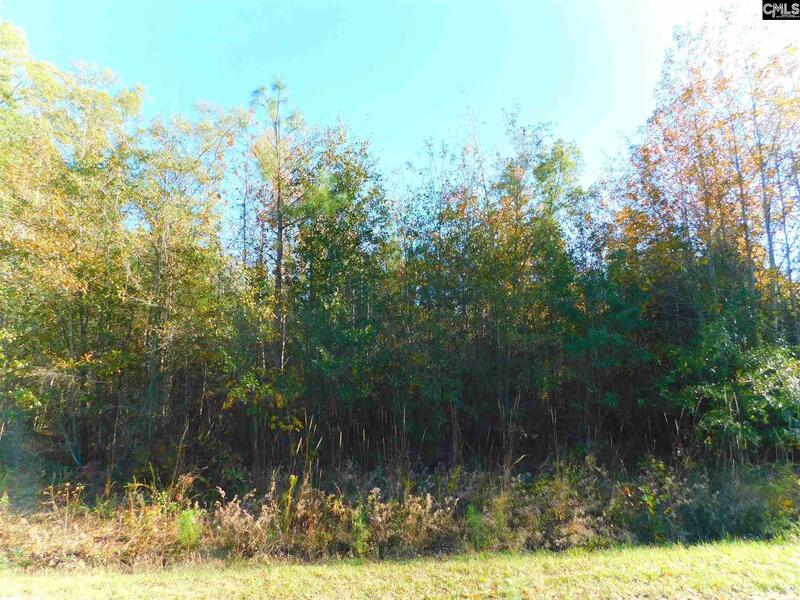 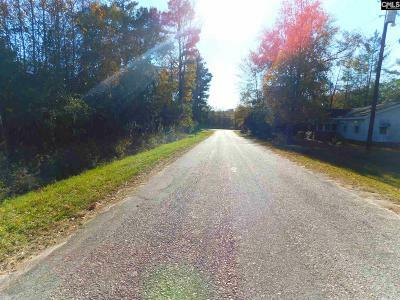 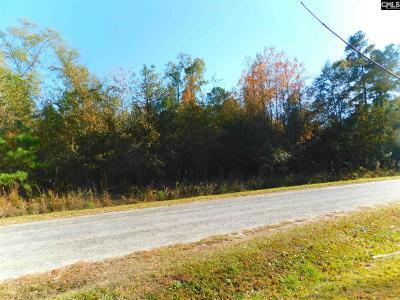 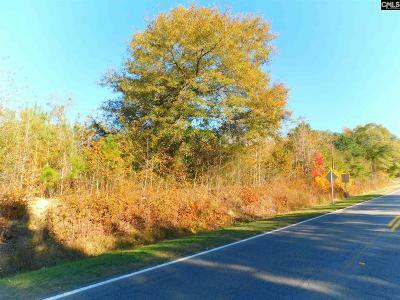 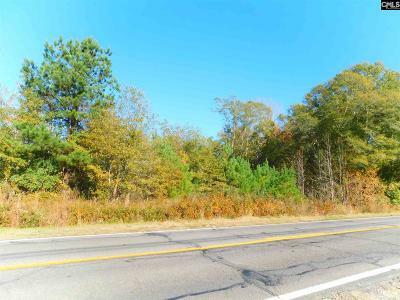 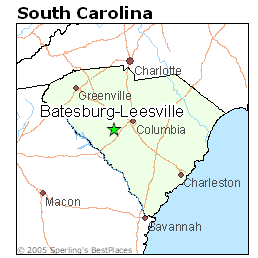 8 Wooded acres on the edge of Batesburg-Leesville. 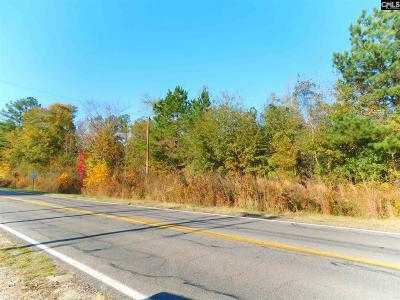 Rolling land with lots of growing trees and road frontage on Saluda Ave and Boozer Rd. 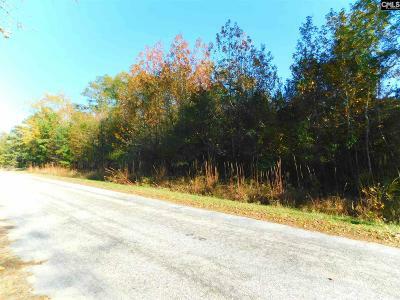 Ideal location for a log home or any site built construction. 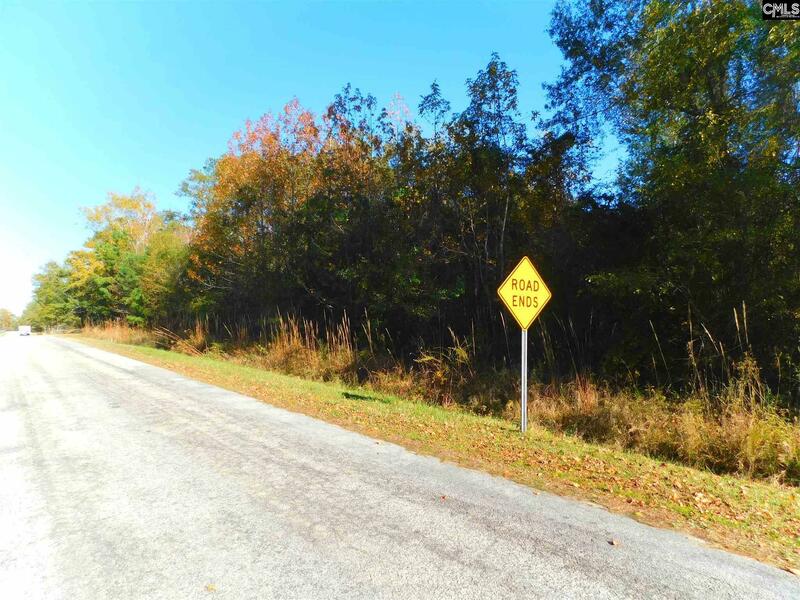 Septic permit in hand.